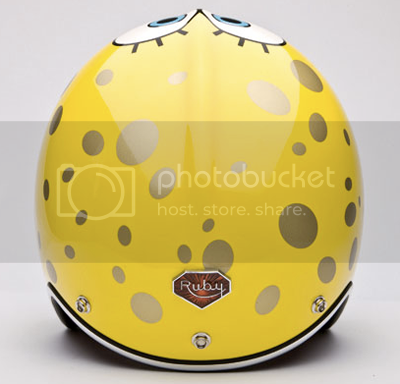 For their first Legend program, Atelier Ruby celebrates Bob's 10 years anniversary from The Spongebob Squarepants the cult cartoon hero created by Phen Hillenburg, the american well-known icon, that all people from all ages loves in different kind of way with Sponge Bob Pavillon Helmet Anniversary. 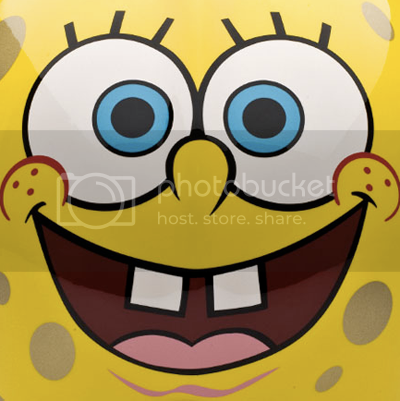 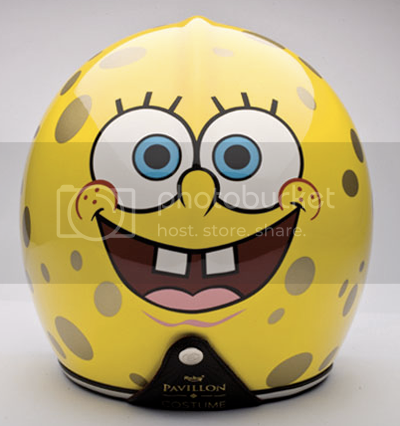 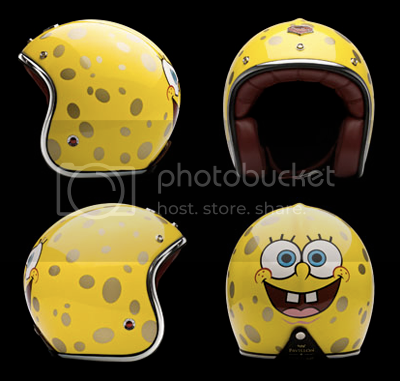 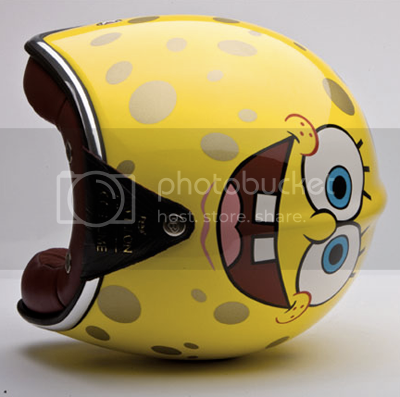 The Sponge Bob Pavillon Helmet Anniversary limited edition of 200 numbered copies come in different sizes at the price of € 800.00. 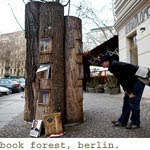 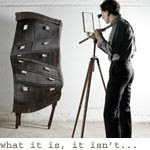 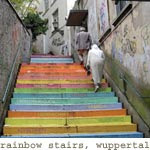 Check out the rest of the details from Les Ateliers Ruby or Colette.